Leslie Neumann received a Bachelor of Fine Arts Degree from the California College of Arts in Oakland, California, and a Master’s Degree in painting from New York University in Manhattan. 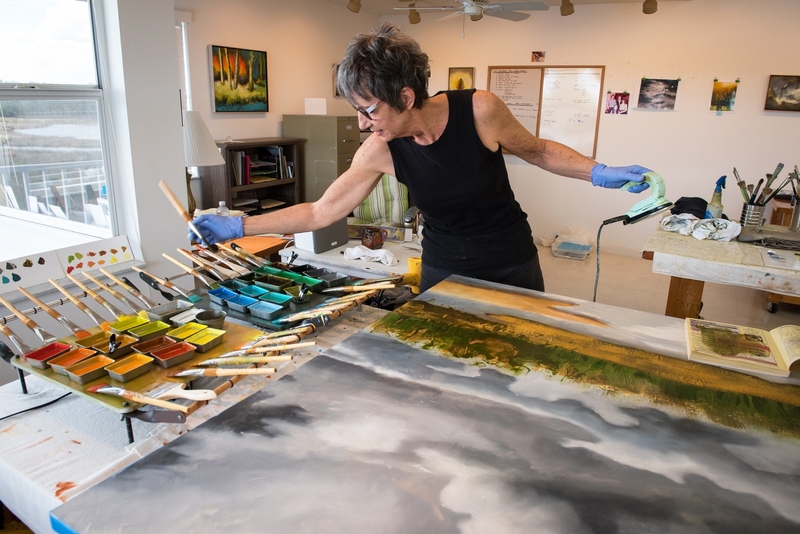 After living in New York City for 14 years and teaching studio art and art history at St. John’s University in Queens for 6 of those years, she moved in 1991 to the small fishing village of Aripeka on the Gulf of Mexico in Florida, where she became a self-employed artist. In Aripeka, Neumann and other members of her community, including the late artist James Rosenquist, became active environmentalists, facilitating the preservation of more than 14,000 acres of pristine coastal lands in the past 25 years. These wetlands surround Neumann’s home and studio and serve as a source of inspiration for her artwork. Neumann is a recipient of a Fellowship from the New York State Foundation for the Arts, an Individual Artist Fellowship from the State of Florida, and an Artist Enhancement Grant from the Florida Division of Cultural Affairs, and a Gottlieb Foundation Emergency Grant for Painting. 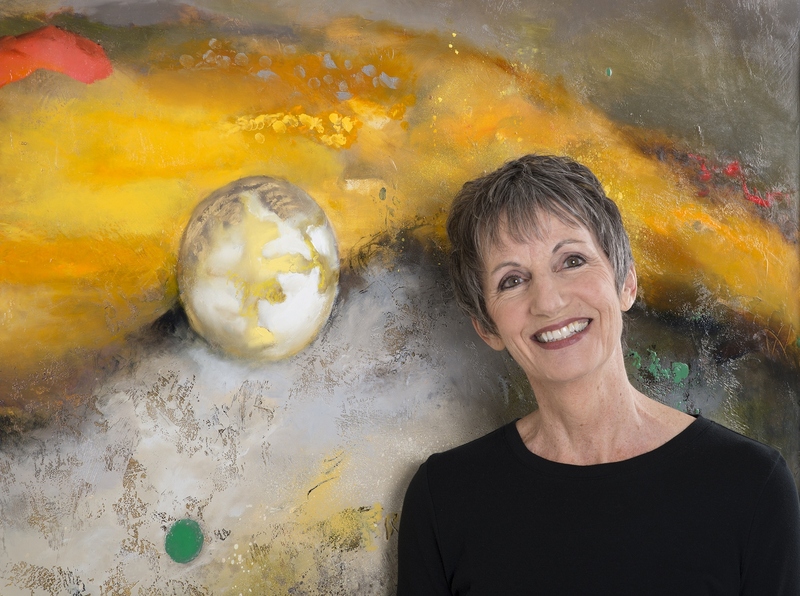 In 2005, Neumann was honored with a 15-year retrospective of her work at the Vero Beach Art Museum. One can find Neumann’s work in many private and public collections throughout the USA, including Nissan Motor Corporation, ADT Securities, Marriott hotels, Baylor College of Medicine, National Space Biomedical Research Institute, 42 Firebirds Restaurants in 15 states nationwide, Polk Museum of Art, Tampa Museum of Art, Leepa Rattner Museum of Art, as well as the City of Tampa and the City of Orlando’s Public Art Collections, and many more.